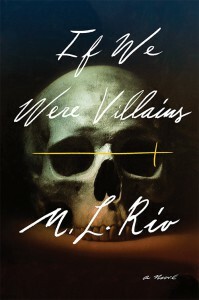 M. L. Rio is an author of literary and upmarket fiction. She has been writing and working in the theatre (onstage and off) for ten years, and has come to the conclusion that good storytelling is a noble goal in and of itself. 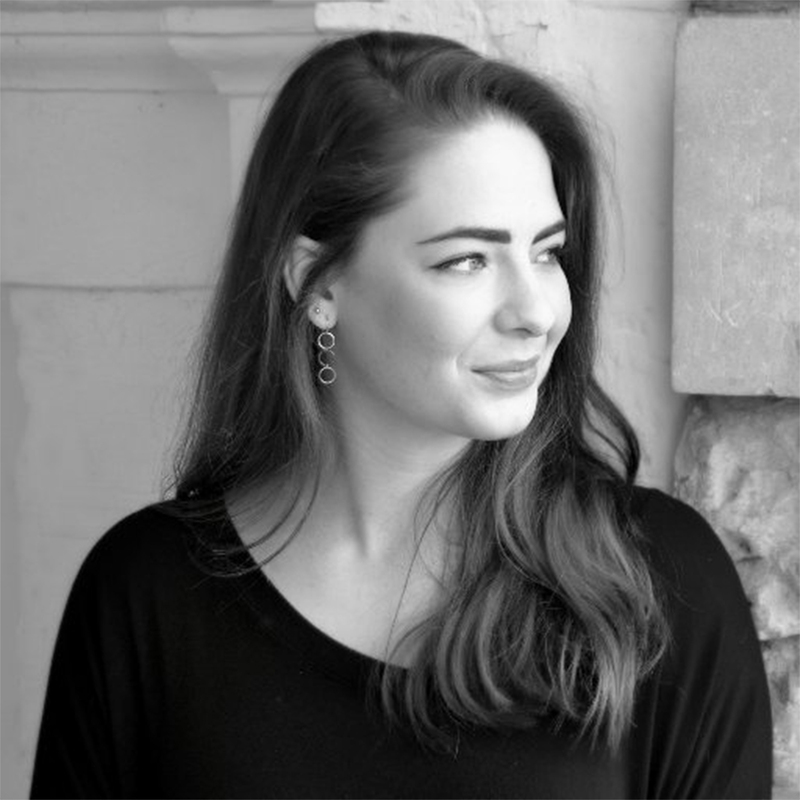 She has never been able to satisfactorily answer the question ‘Where are you from?’ but she presently lives in London, where she is pursuing an MA in Shakespeare Studies at King’s College and Shakespeare’s Globe.